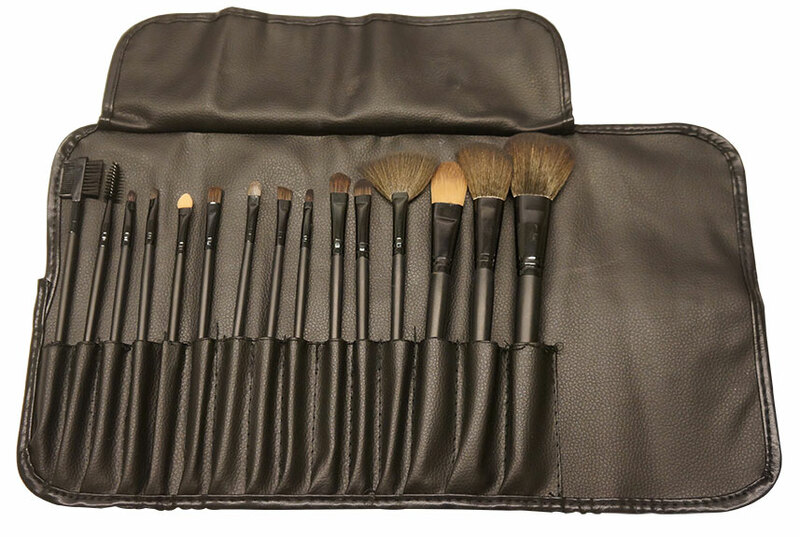 A 15 professional brushes set to satisfy your needs and create a complete look. 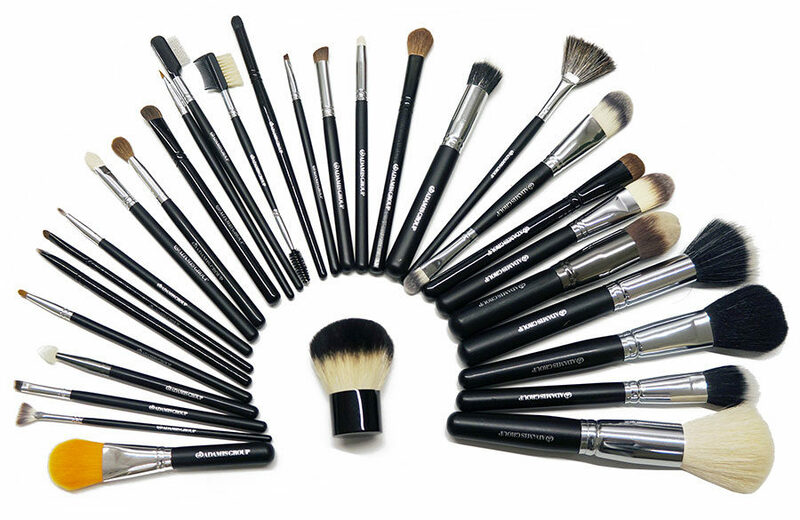 Every brush is made up of soft and compact bristles, cleanable using appropriate products. 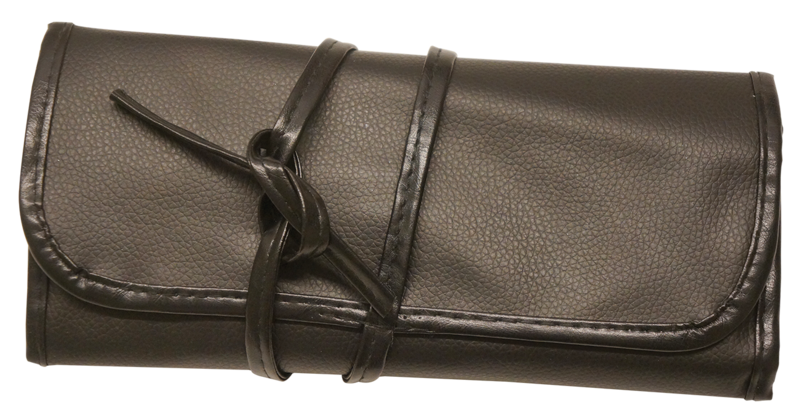 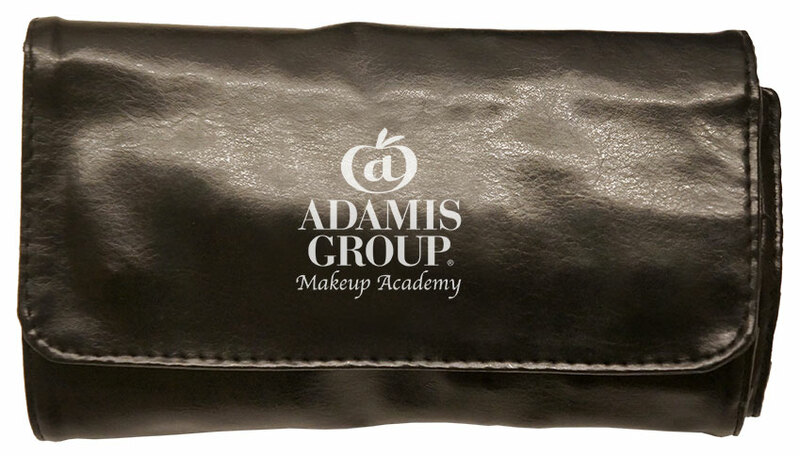 The set also includes a leather brush case, to protect and carry your brushes comfortably.